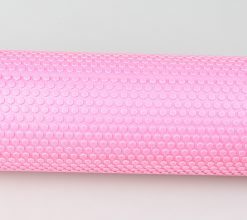 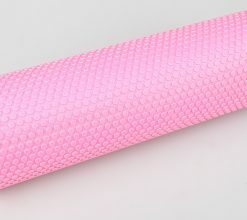 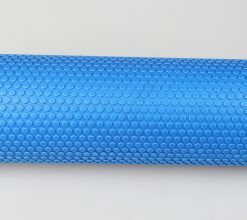 Work out the tension in your muscle tissue with a sports massage foam roller. 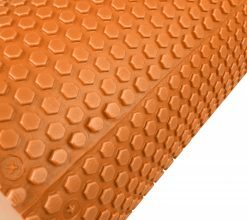 The textured surface targets your pressure points. 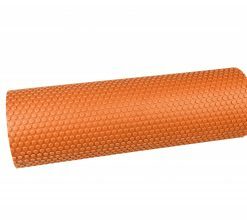 The durable, EVA foam-filled core allows you to vary the pressure. 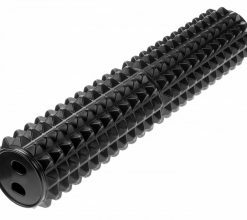 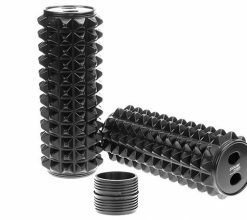 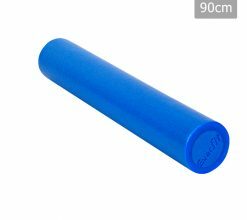 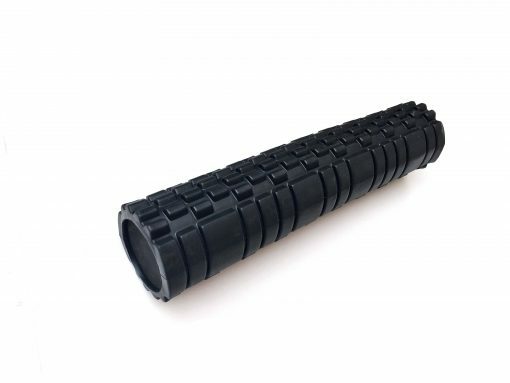 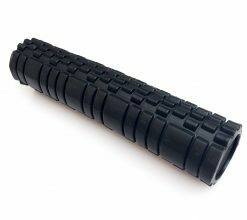 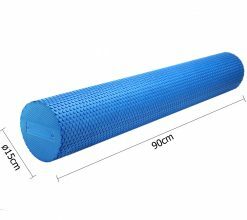 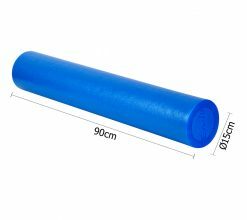 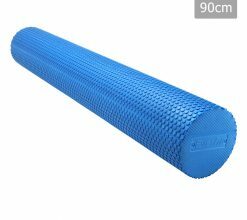 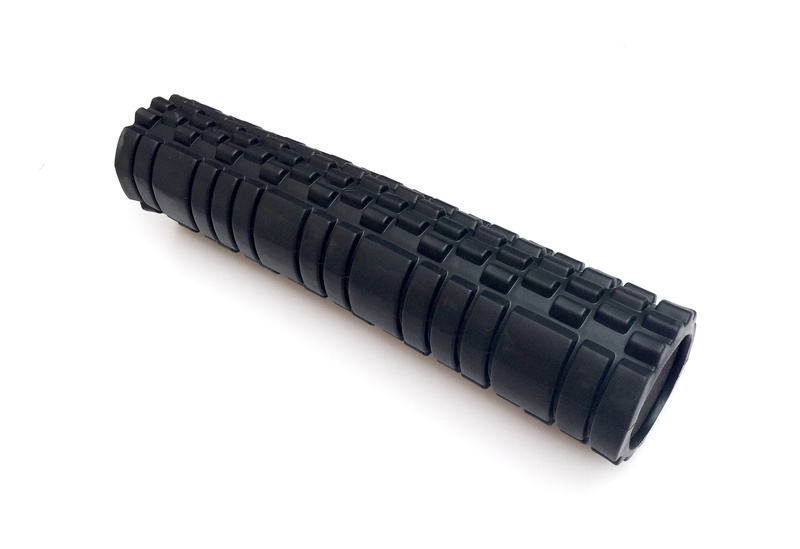 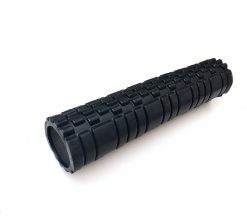 You can adjust as much of your weight as you need onto this sports massage roller. 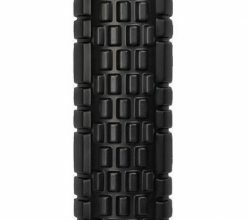 The EVA foam will flex with your weight and provide the pressure resistance you need. 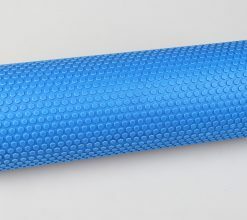 Try it before and after your yoga, pilates or workout. 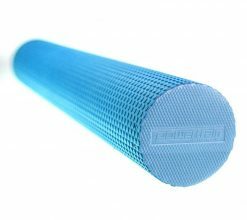 Self-myofascial release breaks down knots & improves blood flow. 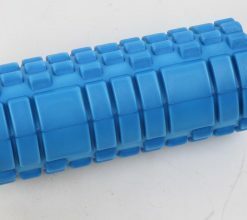 Massaging away muscle tension enables a quicker recovery. 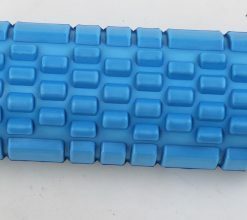 You can achieve this with the help of a sports massage roller and without the expense of a massage therapist.